Data comes from a multitude of sources. There is operational data and then there is data that flows through financial systems. There certainly is no shortage of data in businesses. In fact, accumulating massive amounts of data daily is a real problem. Many businesses struggle keeping up with the current data they amass and at the rate it is growing, this problem will only worsen. While CFOs and their finance teams are skilled in finding ways to capture and report on data, the volume of data they are now able to capture has made it challenging for them to organize and build definitions around. Finance teams led by their CFOs are challenged to leverage these data more effectively to help the organization make well informed and well calculated decisions. One of the more concrete ways of making sure finance becomes bona fide business partners is by improving corporate financial analysis. Corporate Financial Analysis is the process of evaluating budgets, plans, forecasts, financial reports, and projects to assess whether the business is stable, solvent and profitable. The financial analysis of a company to be effective requires finance department to look at real-time data so they can ask questions that can prevent accounting errors. It is important that finance departments can analyze variances as they appear and call out an issue immediately so that their process may be optimized. There are tools like Performance Canvas Financials that can help improve corporate financial analysis. Performance Canvas Financials streamlines and automates time-consuming, error-prone accounting tasks such as budgeting and planning, financial forecasting, reporting, and financial consolidation. Read Also: When the Next Recession Comes, Will Your Business Manage? Modern technology like that of Performance Canvas Financials allows businesses to make smarter decisions on what data they want to capture, how much data to capture, how to organize it and how to squeeze critical business insights from it. 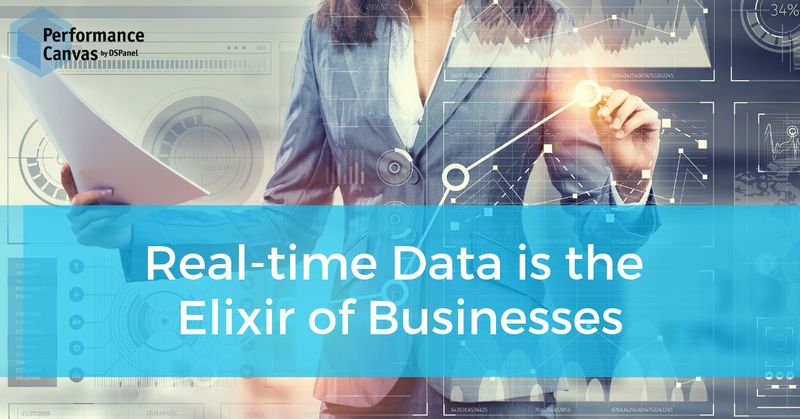 Possessing and leveraging real-time data is the future. The business that can capture the right amount of data, identify relationships, and build systems to inform decision makers better and faster is the business that will have a spot in the future. Join Performance Canvas Financials´ growing community of finance users that have streamlined and automated their corporate financial analysis process. Visit www.performancecanvas.com or email info@dspanel.com to see a 15-minute demonstration of its cloud FP&A solution.